Auto Mechanics and Technicians - Parker Automotive Inc. Depending on your the make, model, and repair services needed on your vehicle, you may need either a mechanic or an auto technician. One of the key differences between an auto technician and a mechanic is the type of expertise between them. Beginning in 1996, onboard diagnostics started being implemented into car designs. Since then, vehicles have become more than mechanic, they have become and are continuing to become more and more computerized. 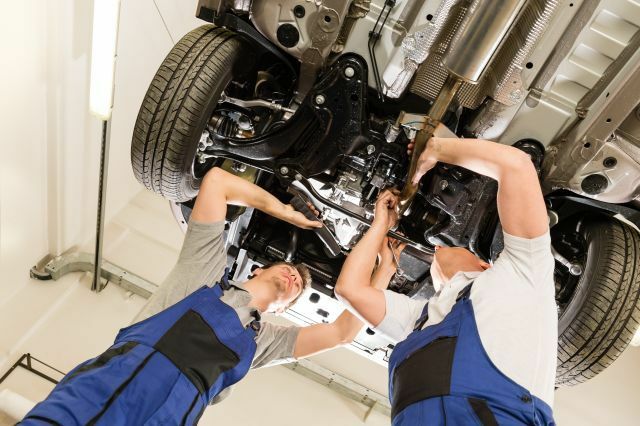 An auto technician is trained to repair your vehicles issues by diagnosing your vehicle’s system operations, whereas a mechanics main expertise lies within making mechanical auto repairs. Whether you need a technician or a mechanic, Parker Automotive has the expertise you need. A person that has been factory-trained to be an auto technician is someone that specializes in specific brands or models. A Factory-Trained Technician employs sophisticated techniques acquired during their specialized training to diagnose, repair and maintain the mechanical, electrical and associated supplemental systems of the manufacturer’s vehicles that ensure proper function. Factory Trained Service Technicians are known for their use of manufacturer-engineered computer diagnostic tools and an ability to keep abreast of evolving technology through the manufacturer’s learning programs. An auto mechanic provides services for engine, transmission, drivetrain chassis, and drivetrain repair. Within the services mechanics provide, they can choose to provide either general repair or specialize in a specific vehicle field, such as diesel engines. 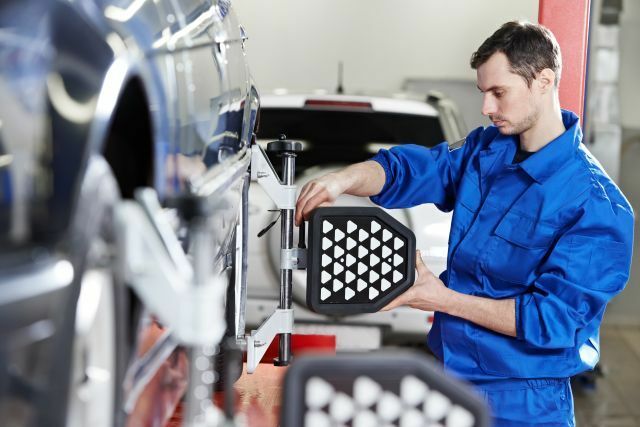 With vehicles moving towards computerized technology, more and more mechanics are becoming factory-trained auto technicians. A mechanic becoming a factory-trained auto technician provides a mechanic the skills they need to work on more complex vehicles. Whether you need general car maintenance or a full vehicle diagnostics, at Parker Automotive, our mechanics are all Factory-Trained Auto Technicians, as well as, ASE-certified to ensure you get the all-around vehicle services you need.